WordPress have post thumbnail support but it is not enabled by default. You need to explicitly enable it from your themes function. If you are WordPress themes designer and want to automate post thumbnail to be displayed in your posts list such as in homepage. And it become more popular nowadays. 2. 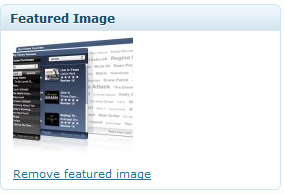 Your featured image will automatically set to 50x50px as you set in functions.php. Note: the_post_thumbnail() function should be called within the Loop. 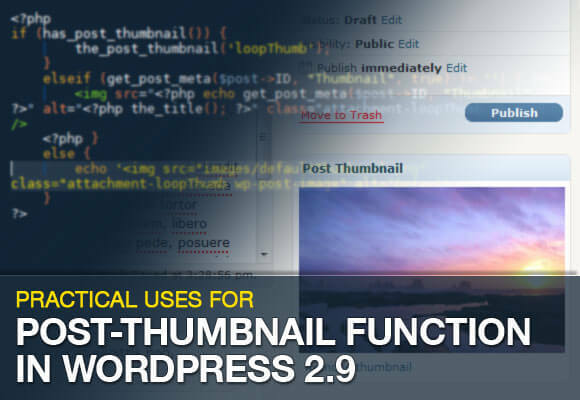 That’s it, now you have Post Thumbnail Support for your WordPress themes.